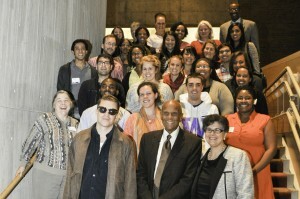 Harry Belafonte (front row, center) with UW President Ana Mari Cauce (front row, right) and UW students, faculty and staff after the lecture on Oct. 6, 2015. 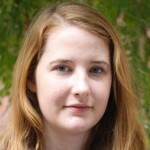 Photo: Elizabeth Lowry. 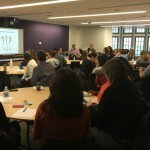 The desire to increase the amount — and quality — of dialogue about race and equity has inspired the Graduate School and the UW Alumni Association to pair “Facilitated Conversations” with selected lectures from the yearly series they traditionally present. Titled “Equity and Difference: Keeping the Conversation Going,” the series exposes and explains transgressions and struggles, both systemic and personal, experienced by so many in our communities today. The series features thought leaders from UW and around the world who are working to confront prejudice and create change. 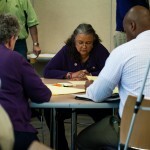 In the “Facilitated Conversations” hosted just before each lecture, audience members meet and talk in small roundtable groups. They can share their personal experiences, discuss new ideas and brainstorm actions and solutions related to the lecturer’s theme. 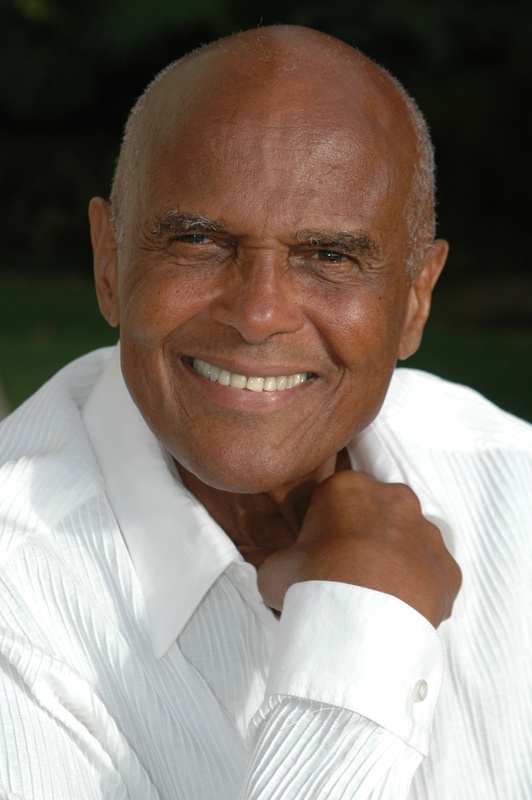 Civil Rights leader, actor, singer and activist Harry Belafonte kicked off the series with an interview by Valerie Curtis Newton of the UW School of Drama. 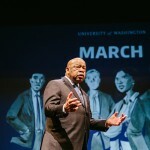 His discussion of the link between artists and activism connects to the recent publication of the University of Washington Press: “Stars for Freedom,” which examines the history of actors who supported the Civil Rights Movement. January 14, 2016: What’s the Difference With ‘Difference’? 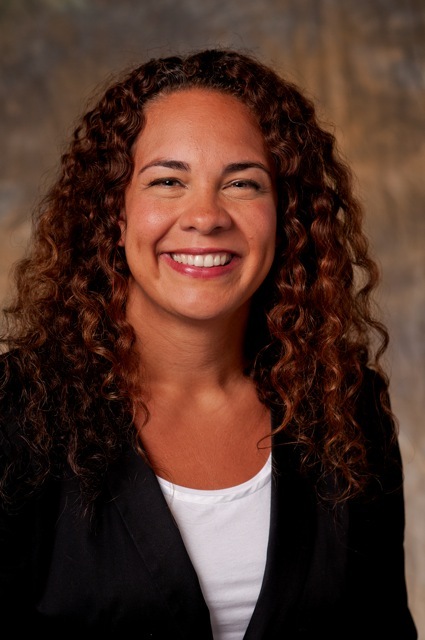 Ralina L. Joseph, associate professor of communication, explores how and why the language we use matters both on an individual and a broader level. She looks at the language associated with minority-identity classifications and how changes can speak to shifting principles of naming. Joseph is an adjunct associate professor in the departments of American Ethnic Studies and Gender, Women, and Sexuality Studies, and is the founding director of the new UW Center for Communication, Difference and Equity. Read more and find registration information. 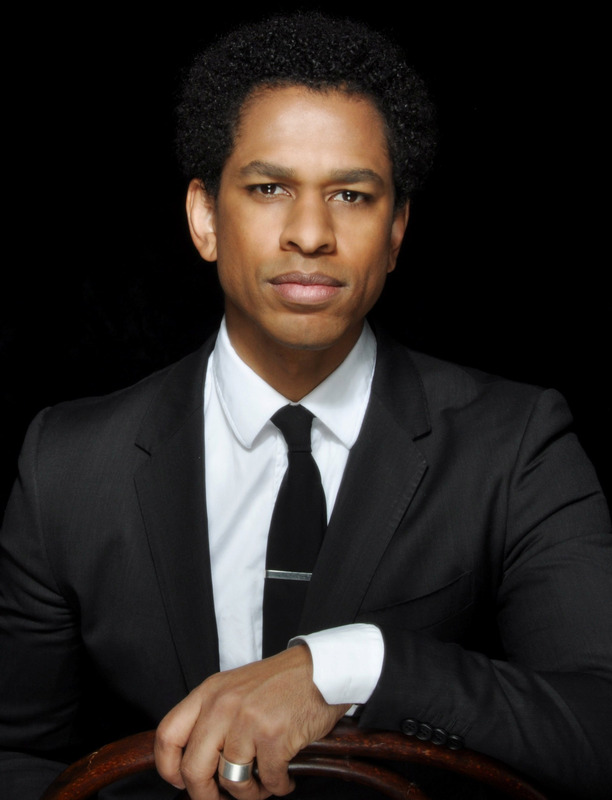 American journalist, culture critic and television personality Touré will visit campus to discuss microaggressions, manifestations of power and privilege in everyday life and the impact on the human experience. Touré is a co-host of The Cycle on MSNBC and was also a contributor to MSNBC’s The Dylan Ratigan Show, and the host of Fuse’s Hiphop Shop and On the Record. Read more and find registration information. 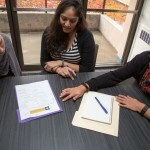 The Center for Teaching and Learning (CTL) offers resources for faculty and other discussion leaders with tips on leading tough discussions and creating safe spaces for discussing equity and difference. Creating a safe space is crucial to engaging in meaningful conversations. It means acknowledging the topics can be uncomfortable for everyone, that mistakes may be made, and reserving the right to have “do-overs” for difficult moments that need more processing. Find more CTL resources, tips and guides for creating safe spaces. Inclusive teaching means teaching in ways that do not exclude students, accidentally or intentionally, from opportunities to learn. Find more strategies for inclusive teaching. Alongside this series, the Graduate School created a one-credit quarterly seminar to investigate “Engaging Oppression: Living Just Relationships,” led by Gino Aisenberg, professor of social work and associate dean of the Graduate School. 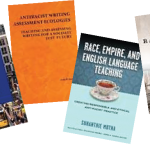 The fall seminar focuses on oppression, the winter quarter examines transgressions and struggles, and in the spring the course explores microaggressions. The course is open to graduate students, faculty and staff, and includes alternating presentations by UW faculty or community leaders with smaller discussion groups facilitated by expert faculty or staff the following week. 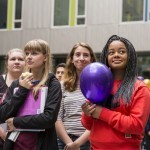 For more information, email adao@uw.edu. The UW Alumni Association’s award-winning Viewpoint magazine tells the story of diversity at UW. 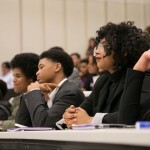 Produced in partnership with the Office of Minority Affairs & Diversity, it has a circulation of 35,000. The Autumn 2015 issue covered the creation of the UW’s Race & Equity Initiative and the Black Lives Matter movement on campus.